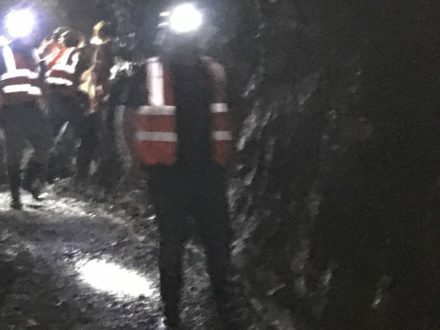 While confirming the news, the gold mining company said that the director's resignation was "due to other business and personal commitments." 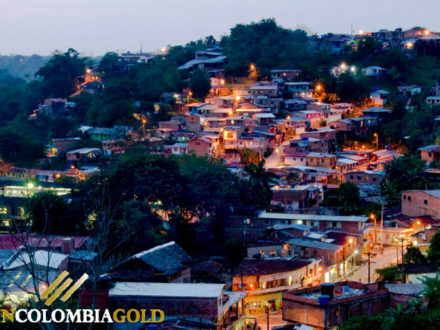 Behind Gran Colombia Gold’s Dispute with the Colombian Government: Is There a $700 Million USD Lawsuit? 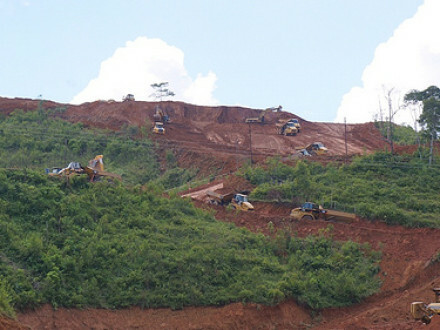 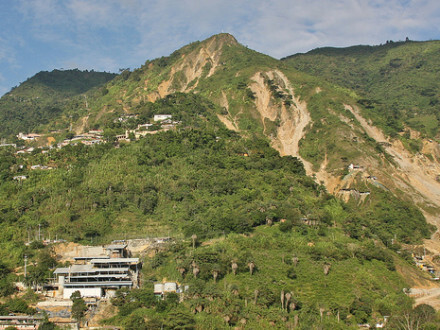 Gran Colombia's massive lawsuit alleges that the local government failed to evict illegal miners from their sites of operations in Marmato and Segovia.